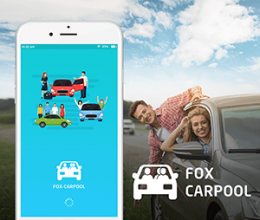 Download the Fox-Jek app and get the 30+ on-demand services including taxi booking, bike ride, courier services, coupon deals, food delivery, grocery delivery, medicine delivery, liquor delivery, and provider services like pet care, electrician, plumber, dog walking, beauty, home cleaning, AC repair, workout, and more services. 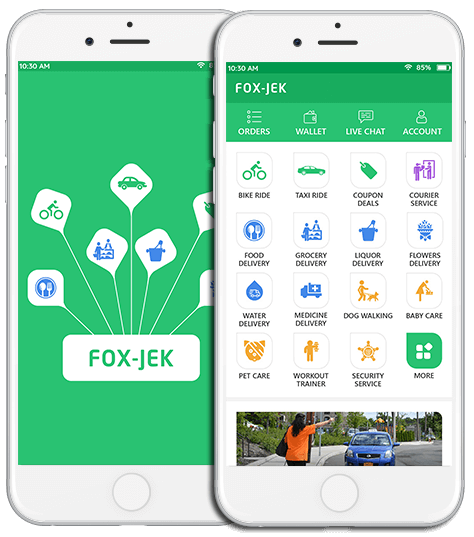 The Fox-Jek app offers advanced features like in-app live chat, app wallet, and multi-currency. You can see the order history of past & upcoming orders in category wise like ride, delivery, and on-demand services orders. A user has an option to modify profile details, manage cards, invite friends, and view wallet transaction history. 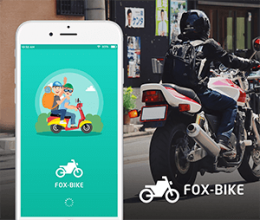 Download the Fox-Jek Driver & Delivery Person app and get the real ride/delivery request. You can login/signup in the app through social accounts like Facebook and Google or using an email address. After the signup, you have an option to select a vehicle with features. In the app, you can work in multi-services like bike riding, delivery services, and courier services. 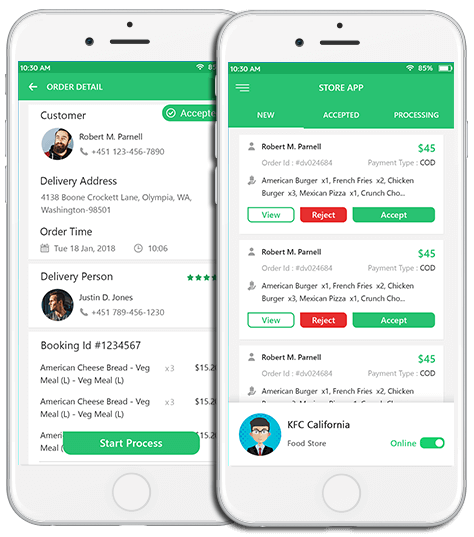 Using the multi-services app, you get more orders from different services and get more earnings. After the vehicle information, you need to upload required documents based on services which you want to offers. After any order accept you can manage it. You have an option to view past & upcoming ride/order history with details of the order/ride. 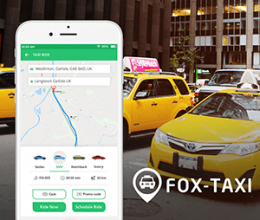 Download the Fox-Jek Store app and get the order request from users. You can login/signup in the app via social sites like Facebook and Google or via email address. You can view the list of all new orders, accepted orders, and processing orders. You can view the details of the new orders and manage it as accept/reject. A user has an option to manage profile status as ONLINE/OFFLINE. If you don’t want to accept any new orders from the users, you can set the profile status as an Offline. A user can also manage the product’s status as ON/OFF through the app. You have not to option to add a new product from the app. 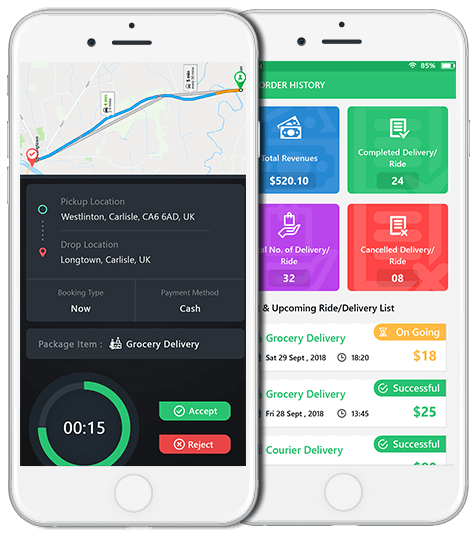 You can add/modify the basic details of the store like estimated delivery time, delivery radius, minimum order amount, packaging charges, and store timing. 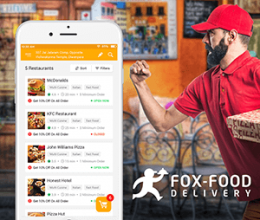 Download the Fox-Jek provider app and get the real order of on-demand services like electricians, plumber, home cleaning, massage and more. You have an option to login/signup via social media accounts. Once the registration complete you must be required to complete your profile info, add service which you wants to offer with service packages, and upload required documents of the particular services. Once you upload and add all profile details, your account goes for an admin approval pending. While admin approved your account, you have a chance to get a new request from the users. You can view the list of all new, accepted, and processing orders from the home screen. After the order accepted, you can proceed the order at the user’s delivery location. You have an option to view order history and earning reports. 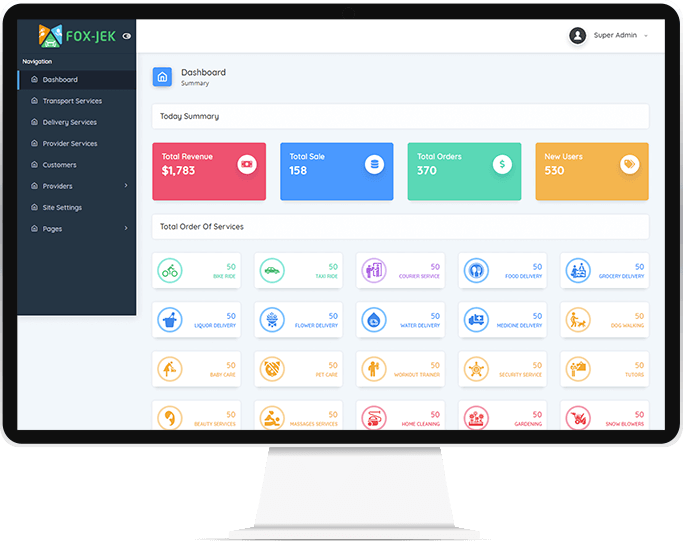 Check the powerful Fox-Jek admin dashboard and view the whole system overview like total sales, total revenue, new users, and a total number of orders. 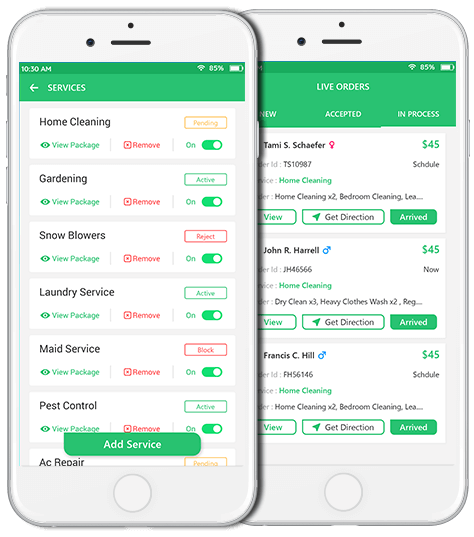 Here you can see all on-demand services total orders. 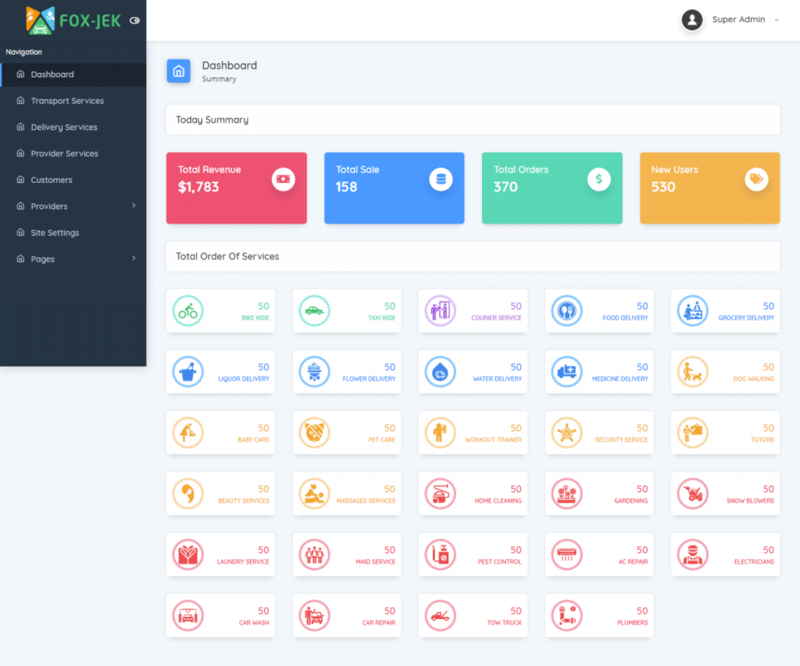 The Fox-Jek admin web panel provides an all on-demand service separate dashboard summary. You can view individual transport, delivery, and provider services.  Admin can manage the users, drivers, and providers account. Admin has an option to view review ratings, order/ride history of users & providers. In the site settings menu, you can manage the site name, logo, favicon, app links, contact details, email, and more information.